Available 24/7. Saddleback Roofing’s repair personnel are trained in finding and eliminating roof leaks, implementing repair procedures compatible with the existing roof. More often than not, an area of repeated roof leaks does not mean that you need a new roof. 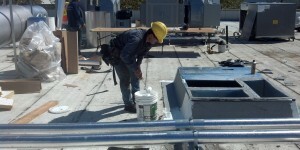 Many times, a problem with a roof system originates with an improper design or installation. Saddleback Roofing will assist clients in analyzing their current roof system and service life expectations to determine a cost effective approach to system maintenance or system replacement. 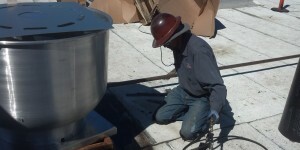 With Locations in California and Texas, Saddleback Roofing has served commercial and industrial roofing customers since 1956, and is recognized as one of the leading replacement, repair, coating, and maintenance contractors in the areas we service. 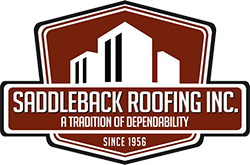 Saddleback Roofing’s crews are trained and experienced in maintaining and servicing even the most challenging roofing systems while recognizing the importance of uninterrupted operations and minimizing budget impact. 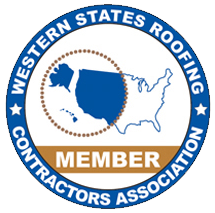 We stand out from our roofing contractors because we are always there for our customers. 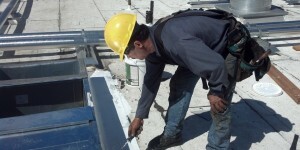 Saddleback Roofing not only installs roofs for our customers; we provide the service behind our products. 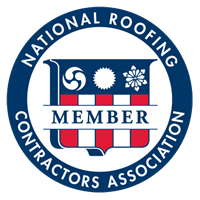 We offer maintenance agreements on top of our service, and we stand behind our roof warranties and finished products with pride.